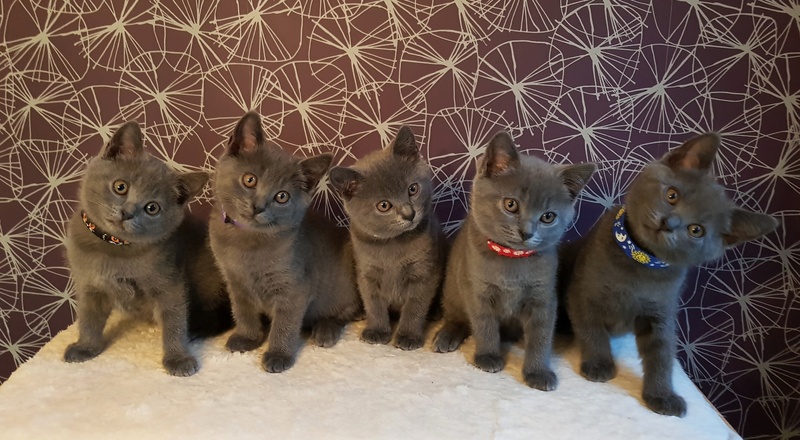 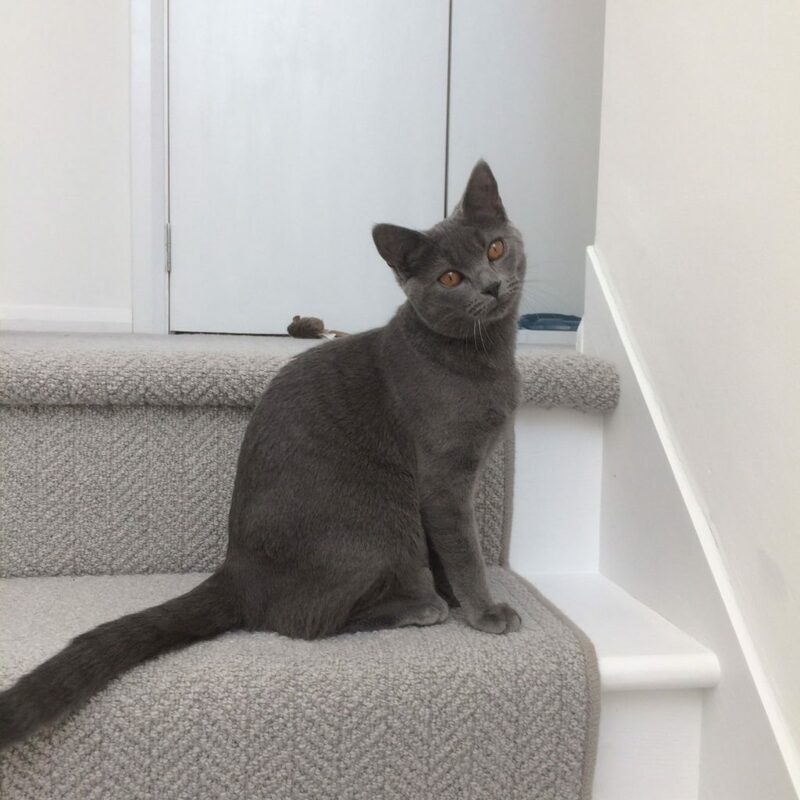 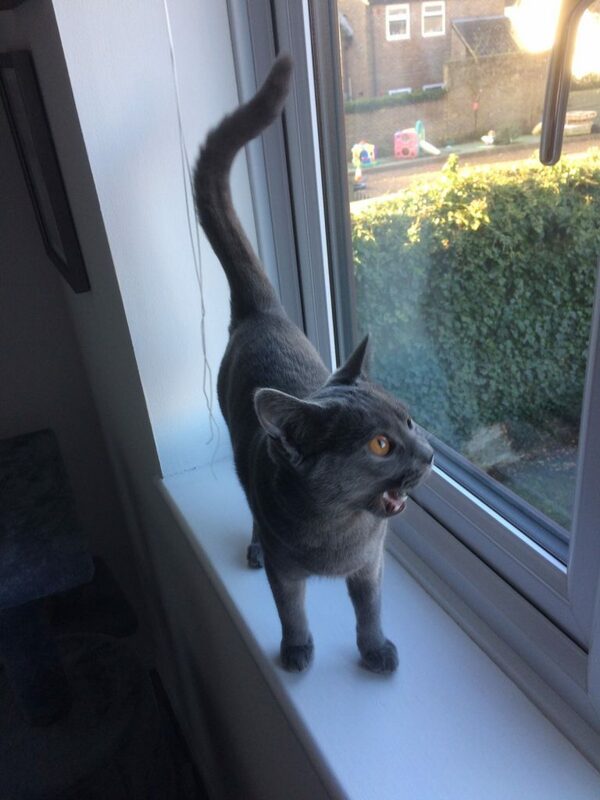 On the 25th February, Maddison’s first litter of kittens will unbelievably be 6 months old!…where did that time go? 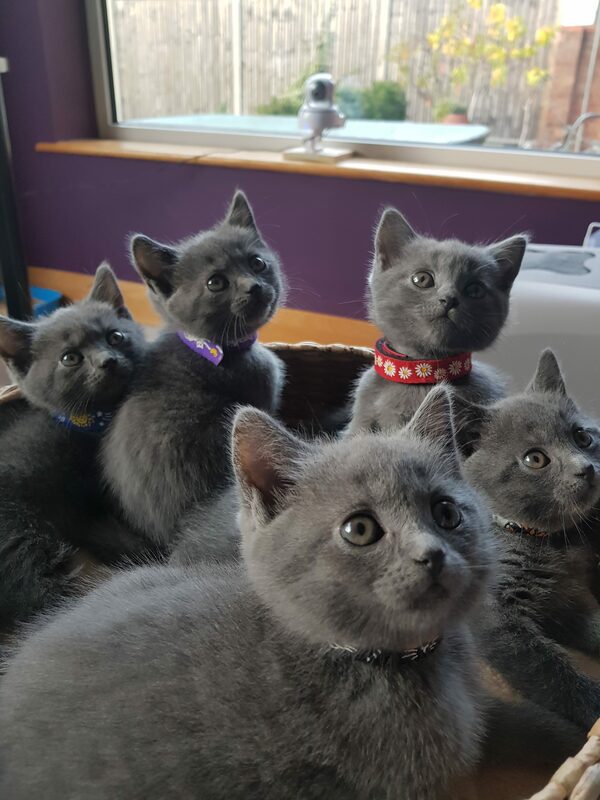 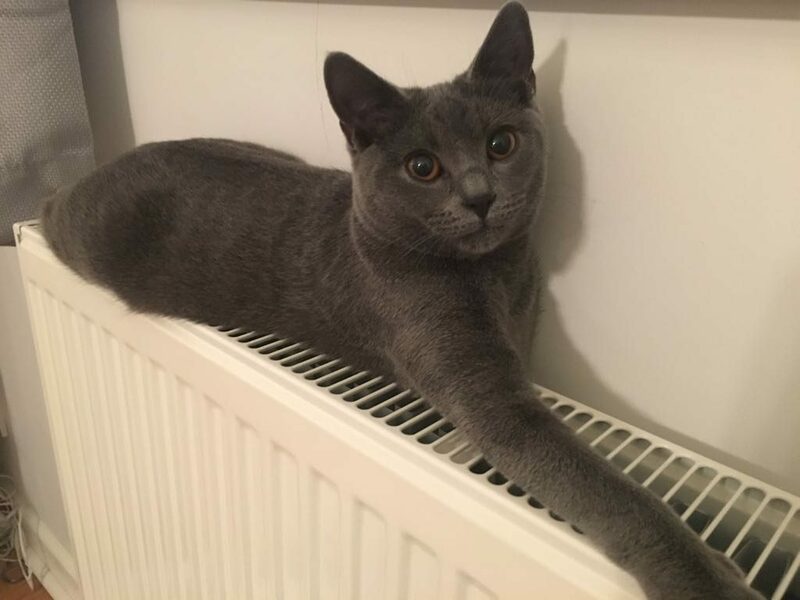 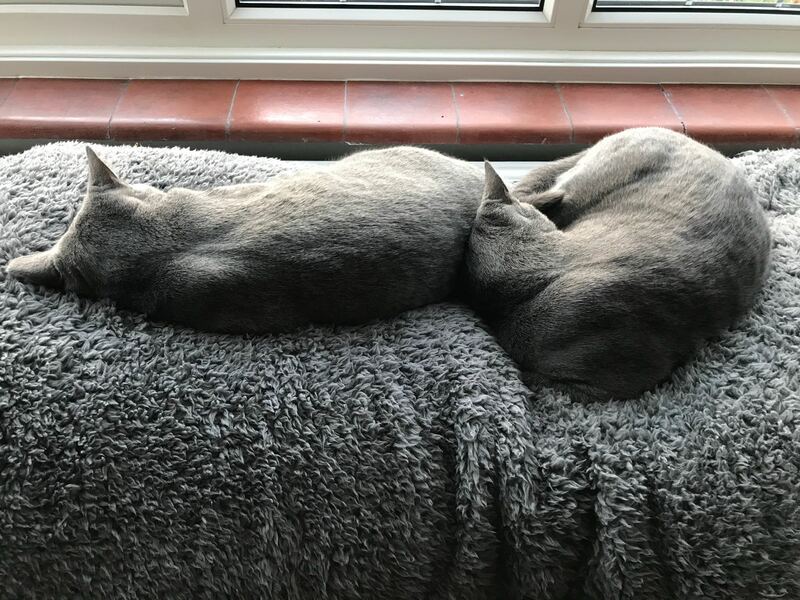 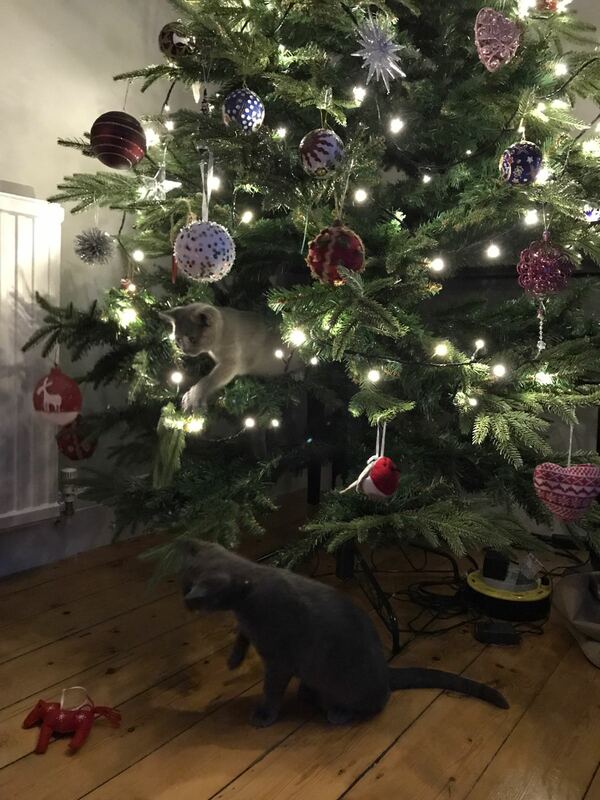 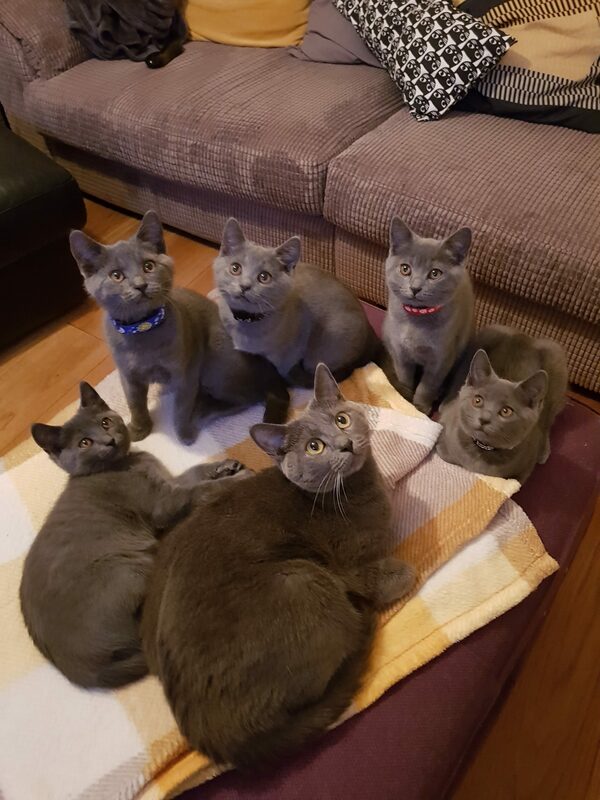 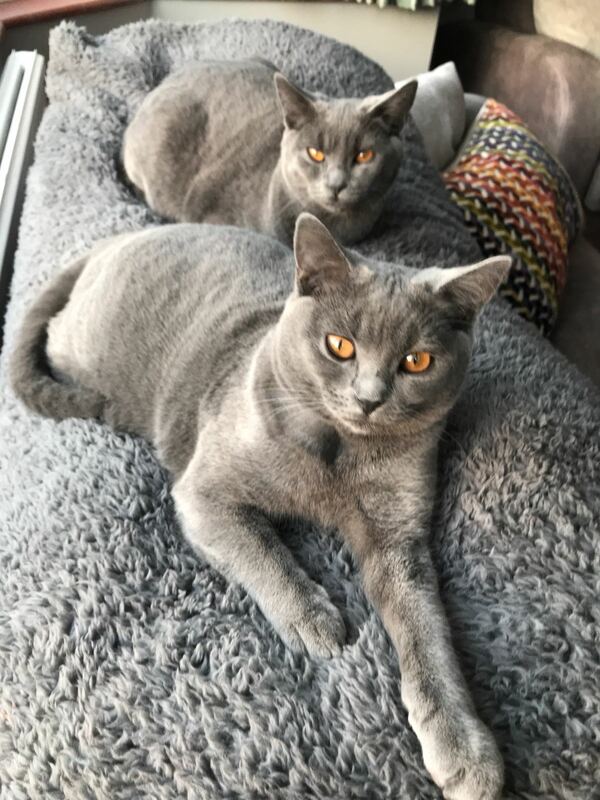 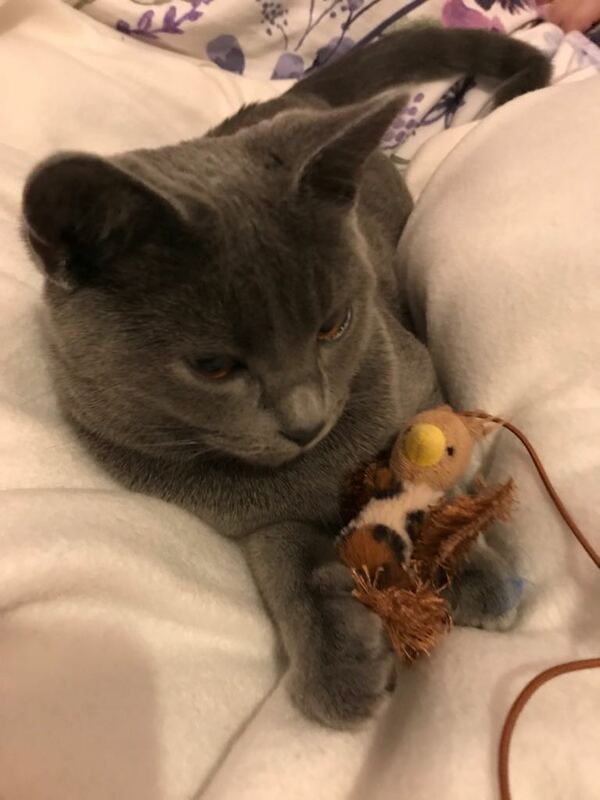 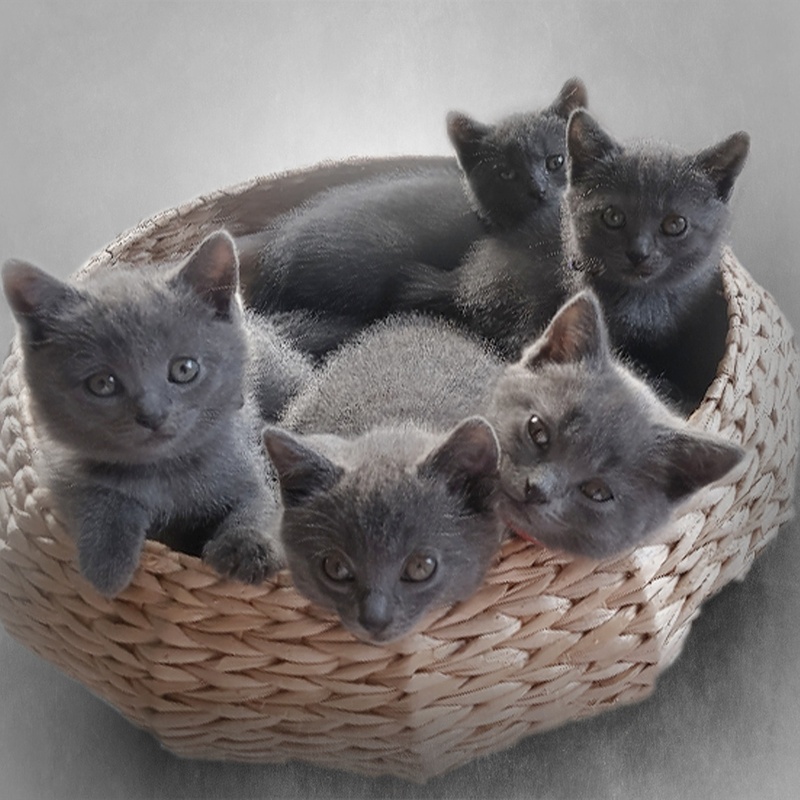 And once again they have all stepped up to the plate as I have asked them all to send through photos and videos of the kittens at 6 months old. 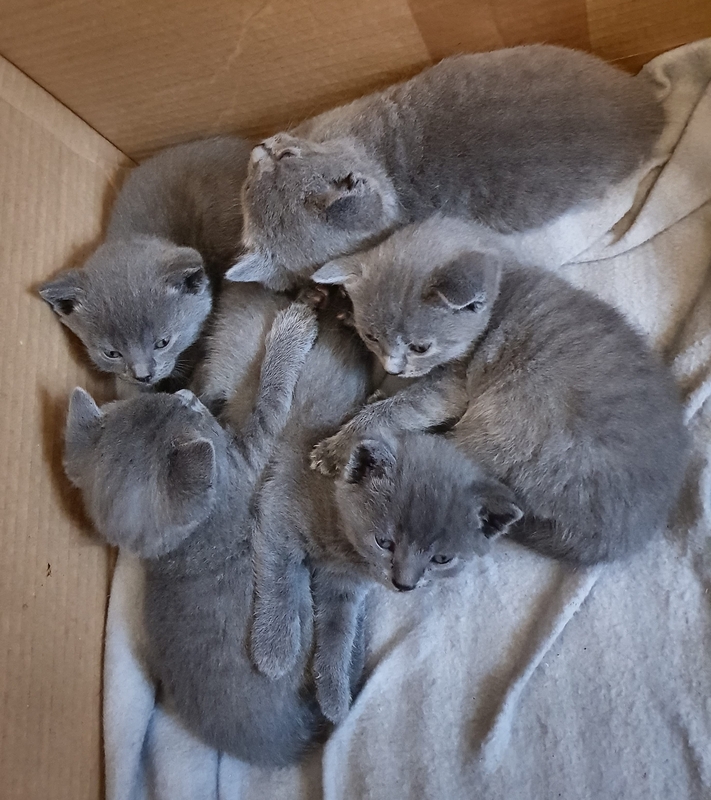 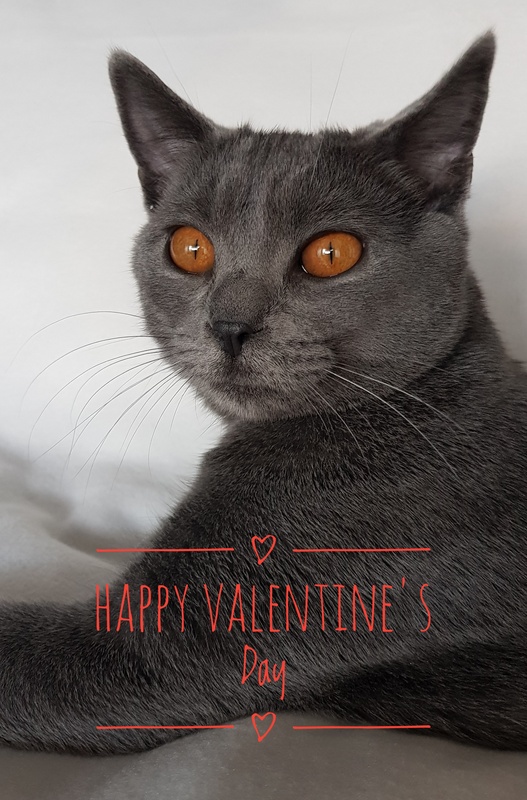 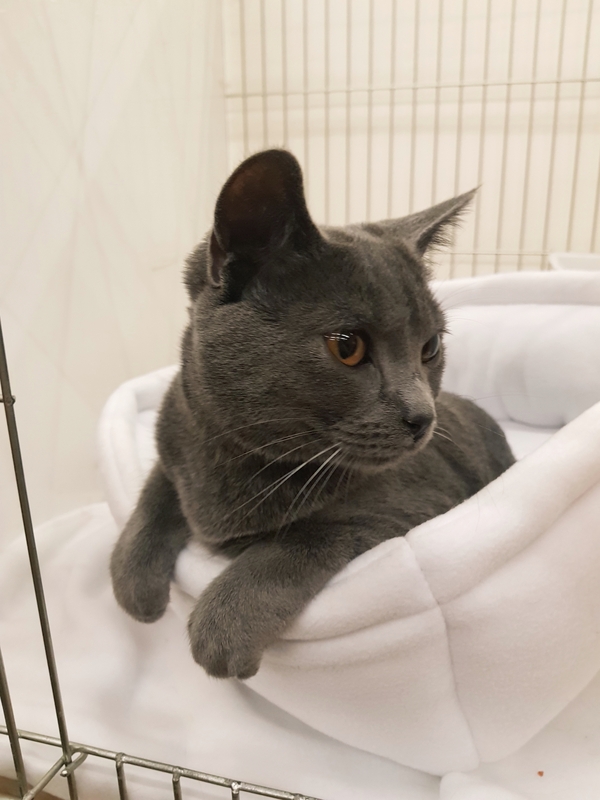 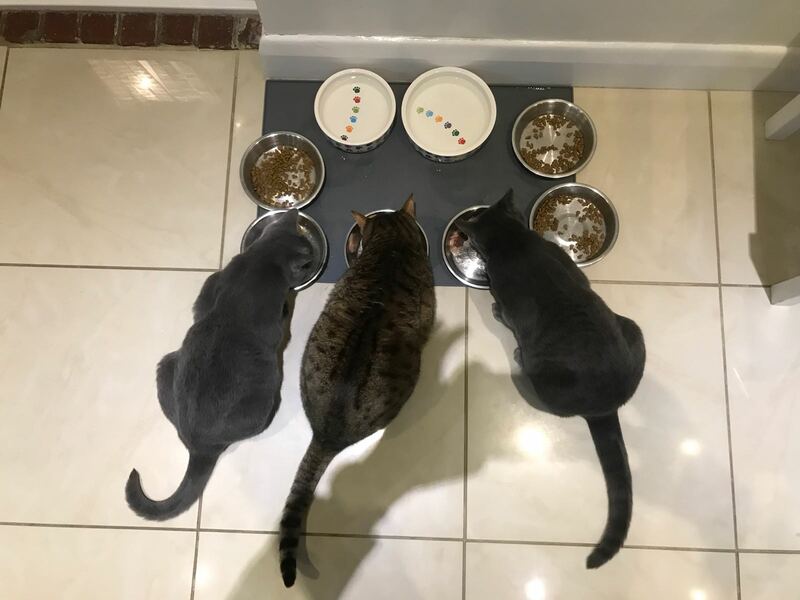 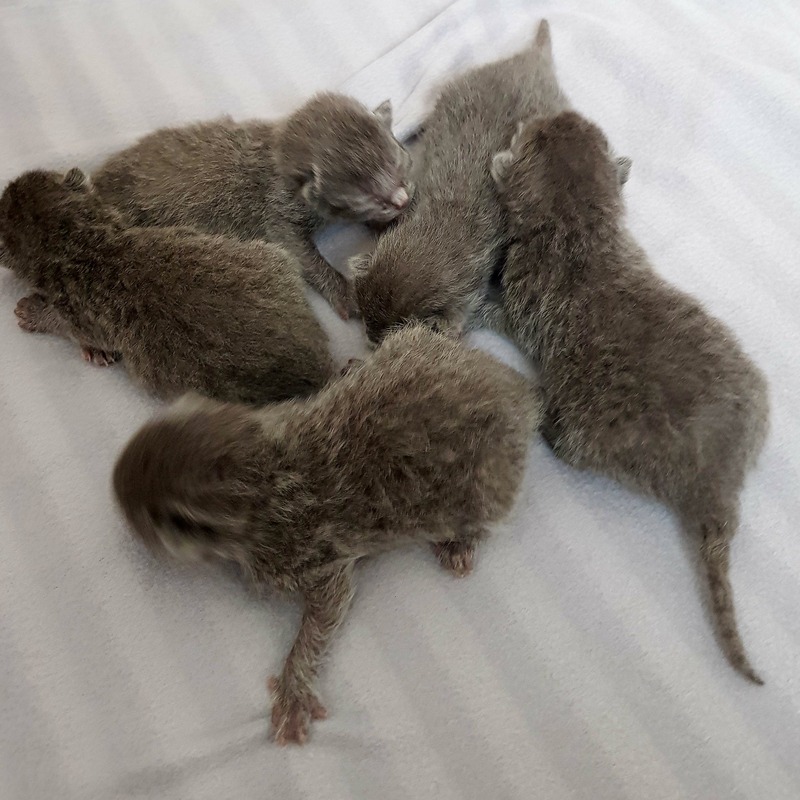 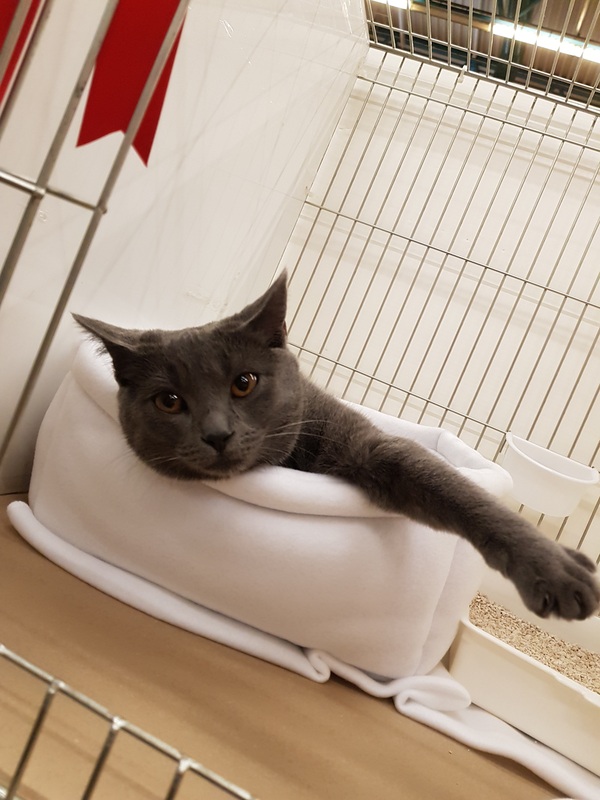 Over the next 4 nights I will be I individually showing the kittens – Nixie & Naps, Nala, Nila and Nova progress and how they have grown over their first 6 months of life. 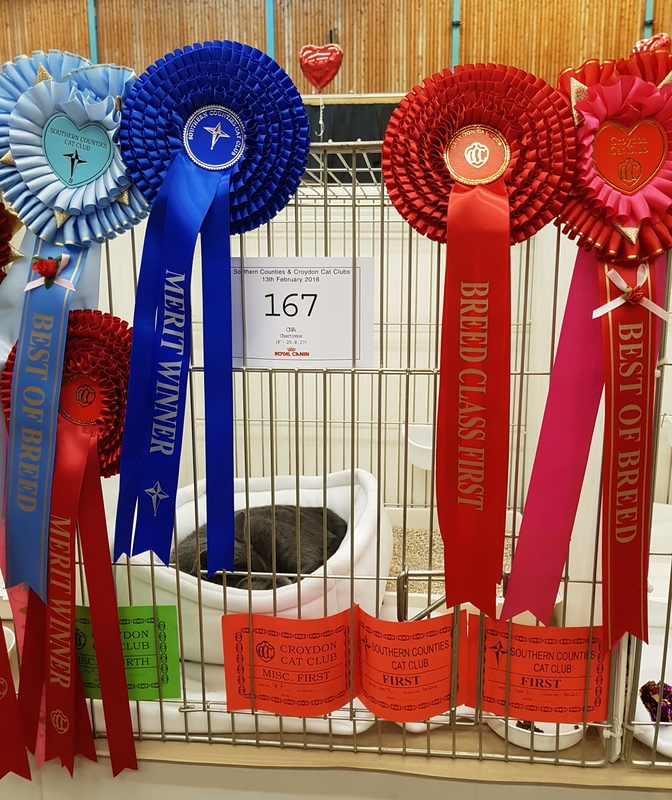 On Saturday we travelled down to Reading to enter the Croydon Cat Club & Southern Counties Cat Club Shows. 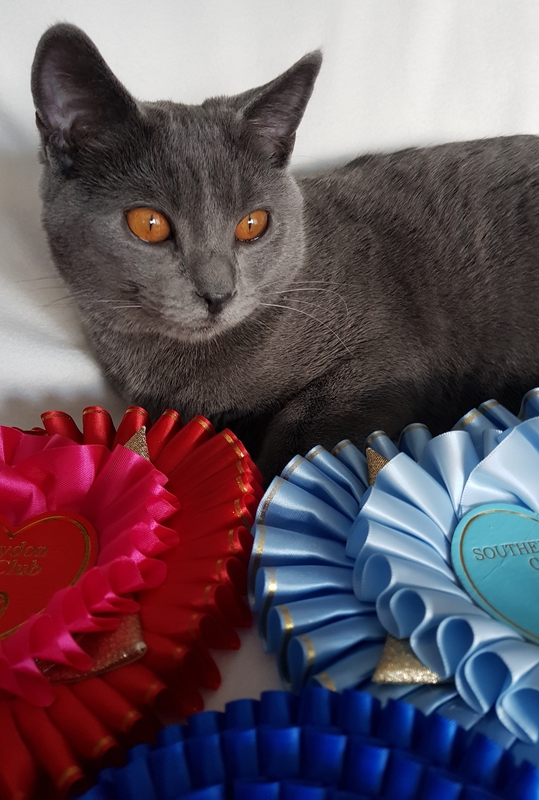 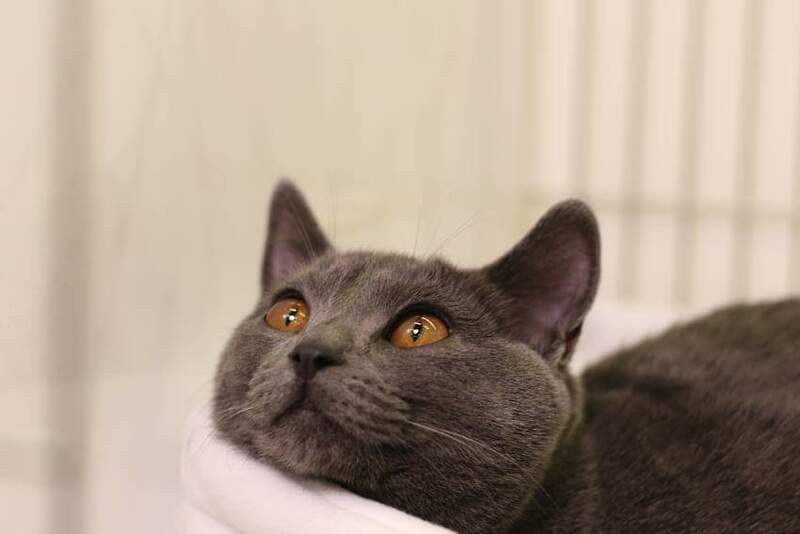 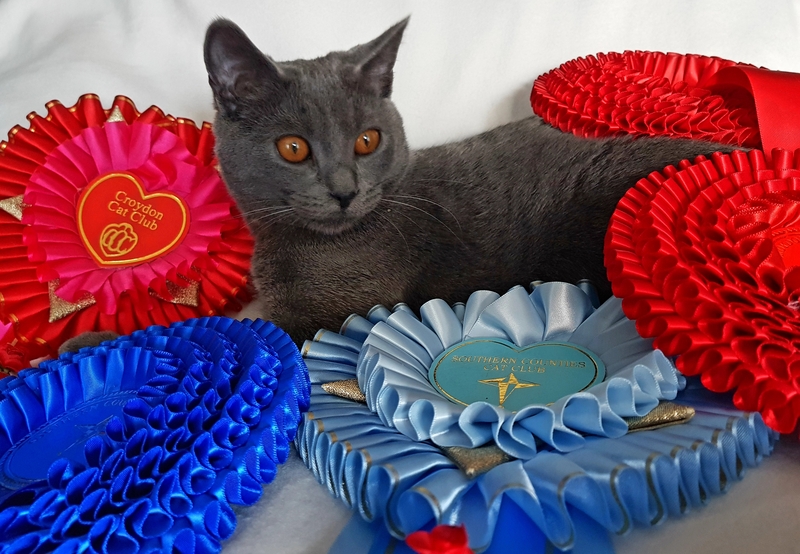 This was to obtain show points/merits for the Chartreux to become recognised by the GCCF so we can apply for Championship Status. 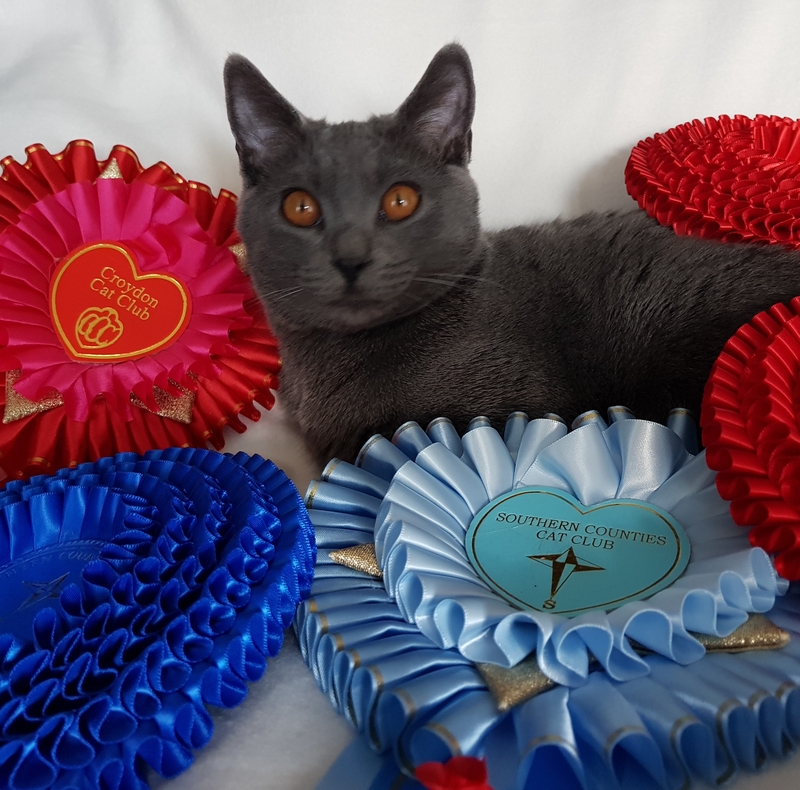 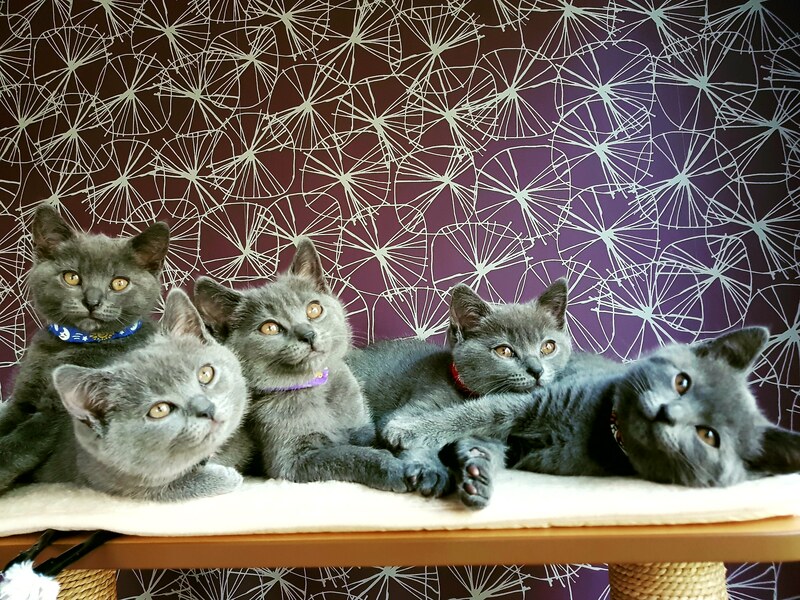 Each cat needs 4 merits to qualify – only 2 can be gained as a kitten (up to 9 months) and all 4 merits must be from different judges.